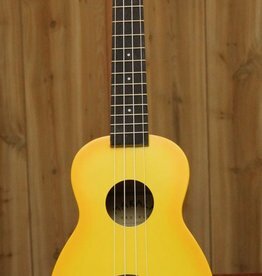 This super sweet soprano has a honey colored figured Mahogany top, back, and sides. 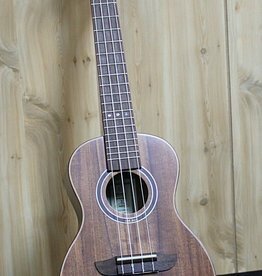 Black binding frames it off for a beautiful look. 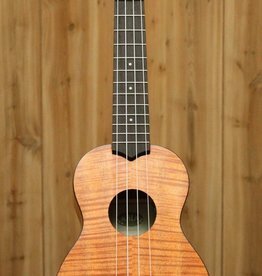 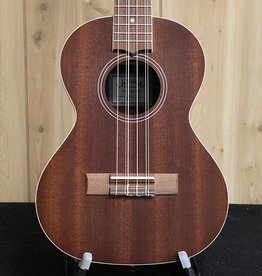 Not only pleasing to the eyes, this little uke has a deep barrel like tone good sopranos are known for. 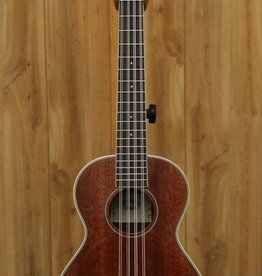 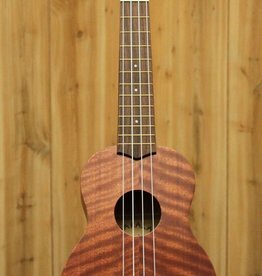 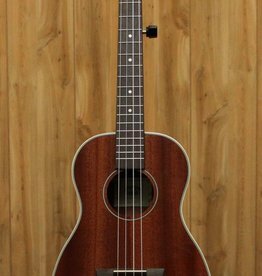 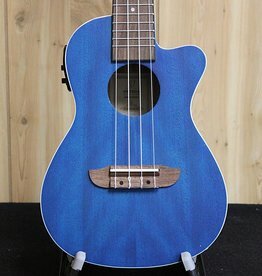 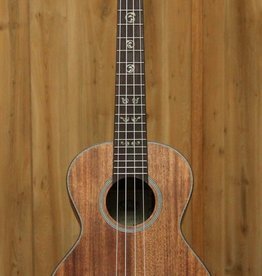 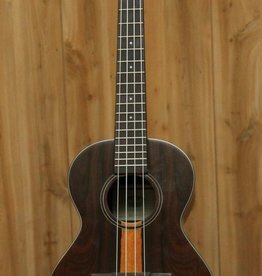 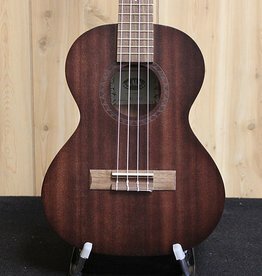 This Kala 8 String Tenor Ukulele features a full and rich sound thanks to the four additional strings. 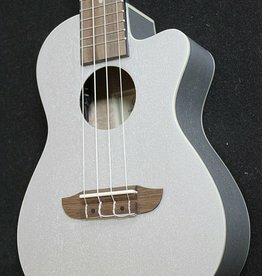 Tuned High G/Low G, High C/Low C, E/E, A/A.